Cupertino, March 26: Taking Netflix, Amazon Prime and hordes of video streaming giants head on, Apple on Monday launched the much-awaited Apple TV+ that will stream highest-quality original TV shows, movies and documentaries across genre. The on-demand subscription service will come in over 100 countries this fall with a brand new programming from the world's celebrated artists including Oprah Winfrey, Steven Spielberg, Jennifer Aniston, Reese Witherspoon, Octavia Spencer, J.J. Abrams, Jason Momoa, M. Night Shyamalan, Jon M. Chu and more. Apple Launches First-Ever Game Subscription Service 'Arcade'. 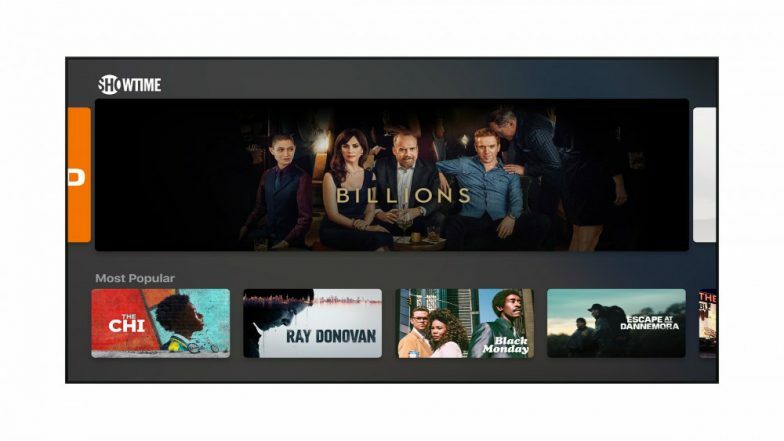 "Users can subscribe to and watch new Apple TV channels -- paying for only services they want, like HBO, SHOWTIME and Starz -- all on demand, available on and offline," said the company.